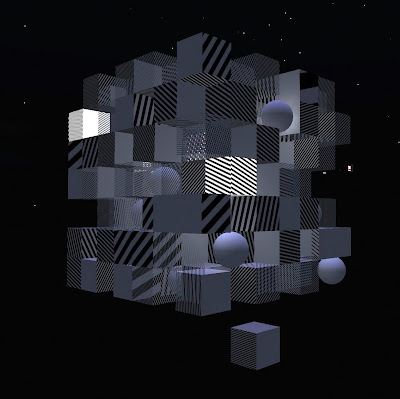 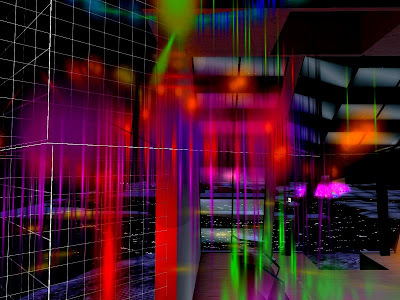 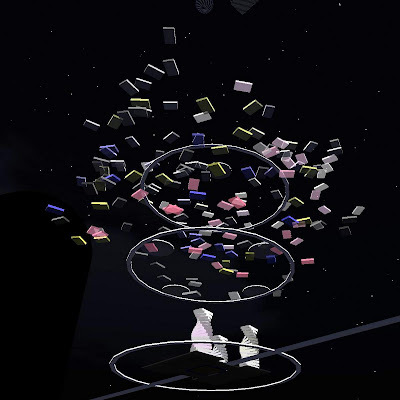 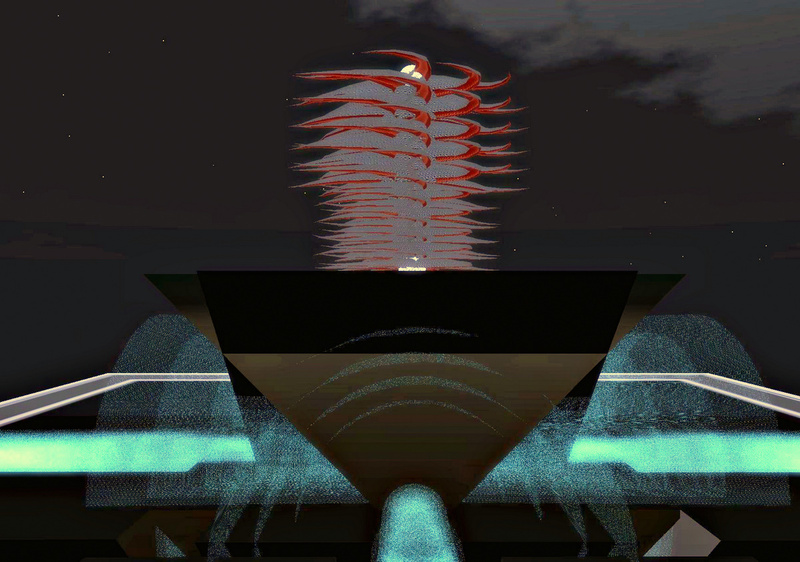 A massive multimedia art exhibit, the - The 2011 Survey of Hyperformalism - is now underway and is a must-see destination in Second Life. 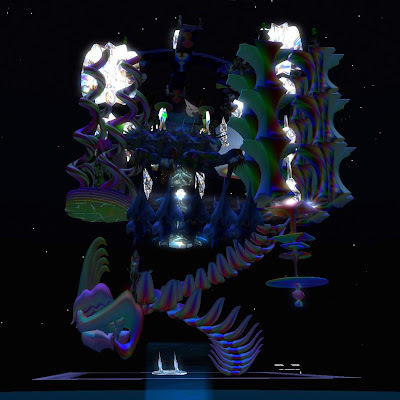 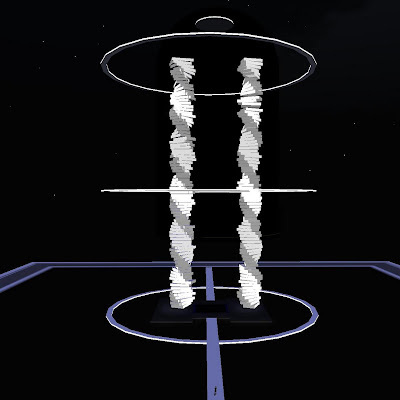 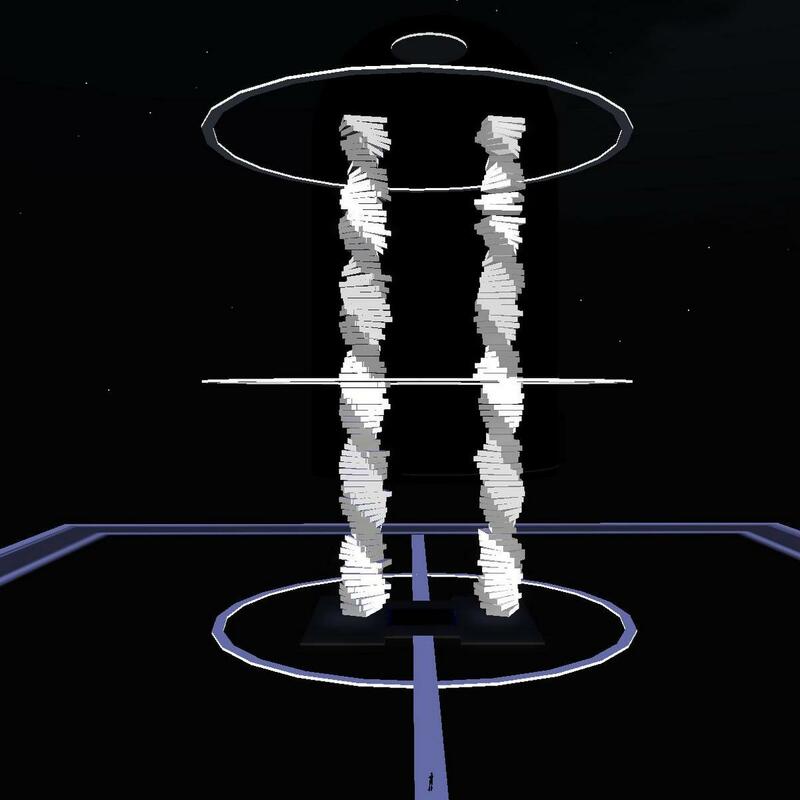 The Museum of Hyperformalism, founded in 2006 promotes the unique genre of metasculptural abstraction in simulated space. The survey, cosponsored with the Linden Endowment of the Arts, focuses on light, color, movement, and and interplay with space. The exhibit is located both in the museum structure and in the space above it to a height of 2400 meters on a massive scale. 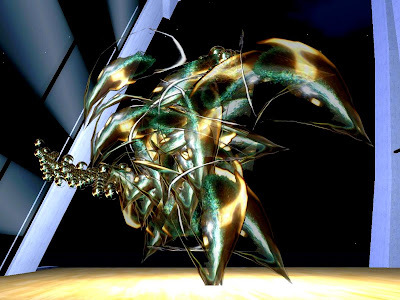 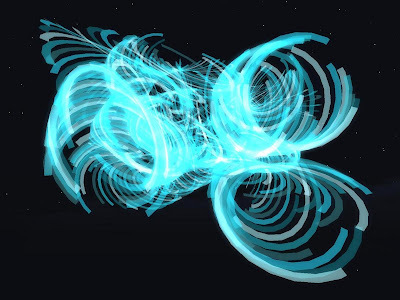 7 prominent Second Life artists are featured.